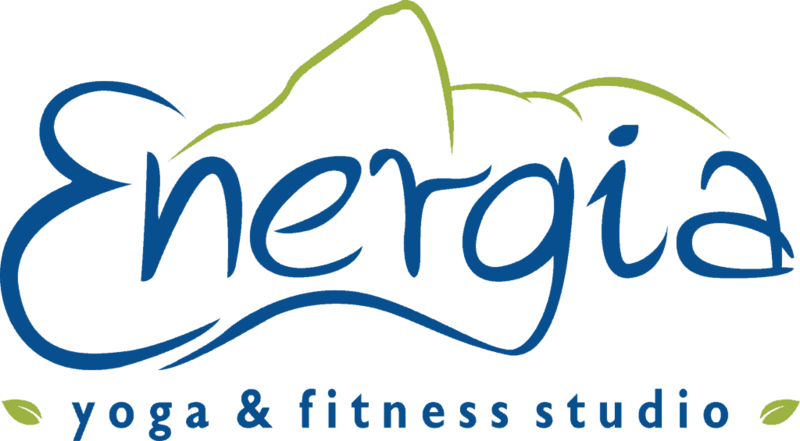 Welcome to Energia! If you don’t find an answer to your question here, please contact us anytime! We will reply e-mails and voice mails as soon as possible. 1- I am new to yoga, which class should I try first? Our classes are level I, II, III or all levels. Please start with a level I or all levels classes. They are beginners friendly. 2- What should I bring to my first class? Yoga – A mat if you have one, if not we have professional Jade mats (99% latex free) for you to use while at the studio at no additional charge. We don’t recommend our new clients to purchase the less expensive mats at local stores. They will work at the beginning but you will find that soon you will need a better mat. We can recommend certain brands or you can pre order them from us a few times a year. Yoga and Fitness Training – A bottle of water and a sweat towel if you feel it is necessary. We don’t have water fountains at our yoga studio. We do have fountains at the fitness studio. 3- What should I wear? Yoga – Yoga pants, leggings or biker shorts for ladies. Longer tank top or fitted workout tops work better. Some of our clients wear T-shirt, but you may need to tuck them in to perform certain poses, like downward dog. Gentleman – please wear longer athletic shorts with a biker shorts underneath of athletic pants. No shoes required. Fitness – Any athletic clothing that permits you to move comfortably. Athletic shoes required. 4- Do you offer a free trial? Yoga – There are so many styles of yoga that it is pretty hard to determine if one likes or not yoga by taking one class. For that reason, we don’t offer free yoga trial. But we do offer specials from time to time when you can try our classes for 2 weeks or 30 days for a discounted pricing. Check our specials page for our current promotions. Fitness – We always offer one on one free consultation with a certified trainer prior to starting any program. From time to time we offer free trial sessions, so please check our specials page for our current promotions. 5- How does your membership works? Knowing that everyone have different schedules and budget we offer quite a few options. You can purchase single drop ins, package of number of classes (4, 10 or 20classes), month to month unlimited or 12 month contract (Blue Lotus Club, best yoga/meditation rate and most popular pricing option). 6 – I have never worked out or joined a studio before. What should I expect? All our classes either yoga or fitness training are small in sizes. That ensures that the instructor/trainer will give you all the attention necessary for you to perform the exercises/poses correctly. We like to say that we are small community inside the community. We are a very friendly studio and we certainly welcome everyone! We are pretty confident that you will not only achieve your wellness goals, but you will also make great friends while you are here. 7- How do I book a session? Yoga – Online at our schedule page or at the studio. Group Training – Reservation is required online or call the studio for availability. Personal Training – Call the studio for availability.